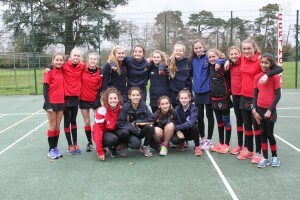 It was lovely to meet up with all the girls that left us last year on Sunday for the annual netball match, they all looked happy and excited to be back! 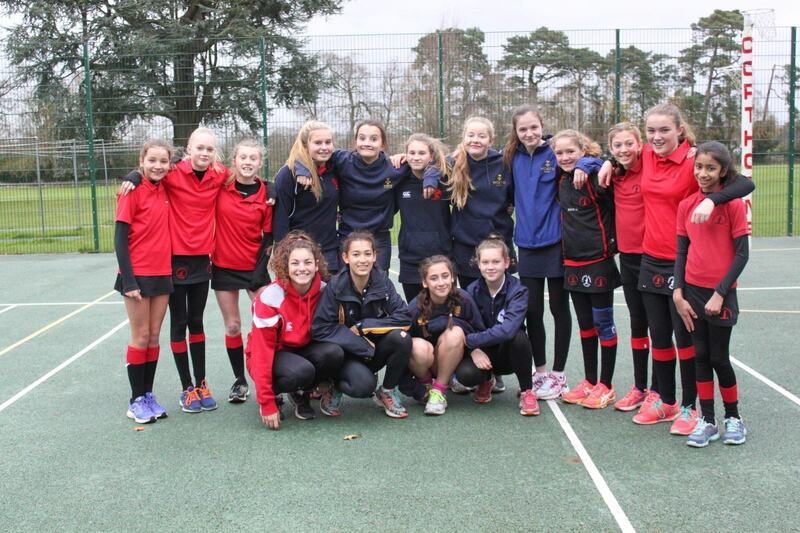 The 1st VII knew that this year would be a hard game but they were up for the challenge. The first quarter started off well with the 1sts settling quicker and getting a 3 goal cushion before the Old Girls started to find their netball feet again! Hannah D showed us that she is continuing to shoot well and by half time the score was 5-10 to the OGs’. Harri P rearranged her team and there were 4 goals apiece scored in the second half of the game. Final score 9-14 in favour of the Old Girls. A great atmosphere and a very enjoyable match.